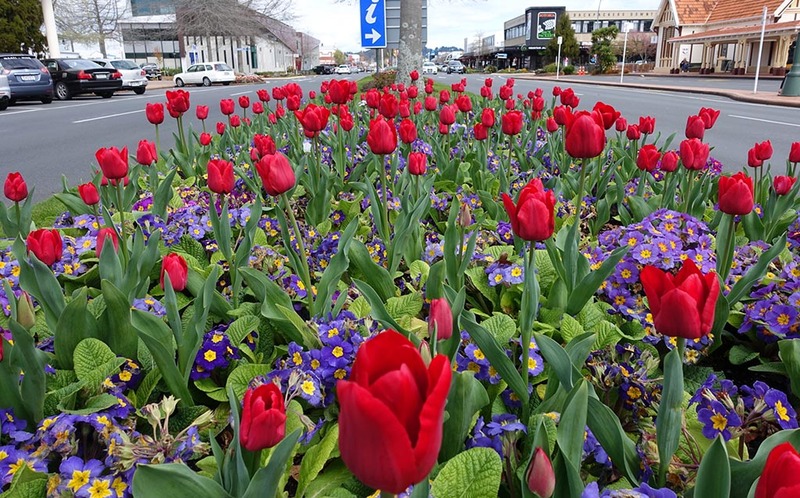 Spring in Rotorua is stunning with the flowers displaying their bright, radiant petals and the trees are blossoming. Rotorua has immaculate flowers and gardens that you will see around the city and Rotorua is starting to be well known for these gardens and just how beautiful they really are. 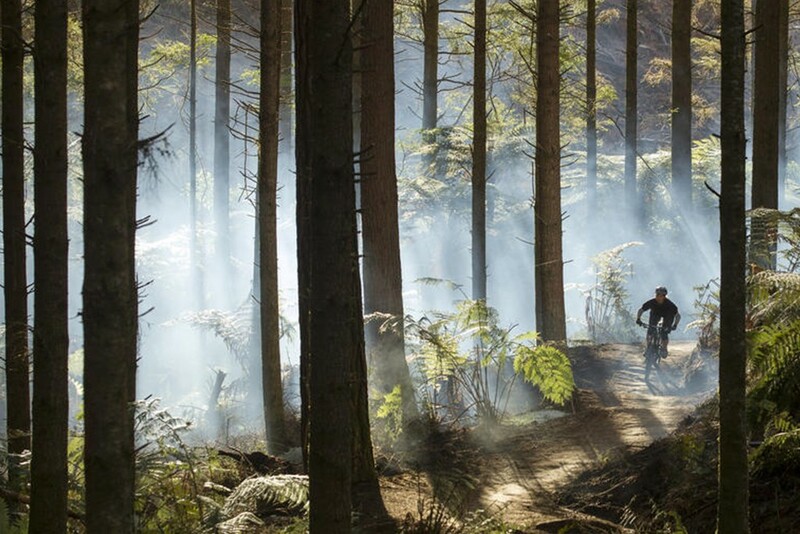 Below, we've put together a list of what to do in Rotorua during the Spring season. 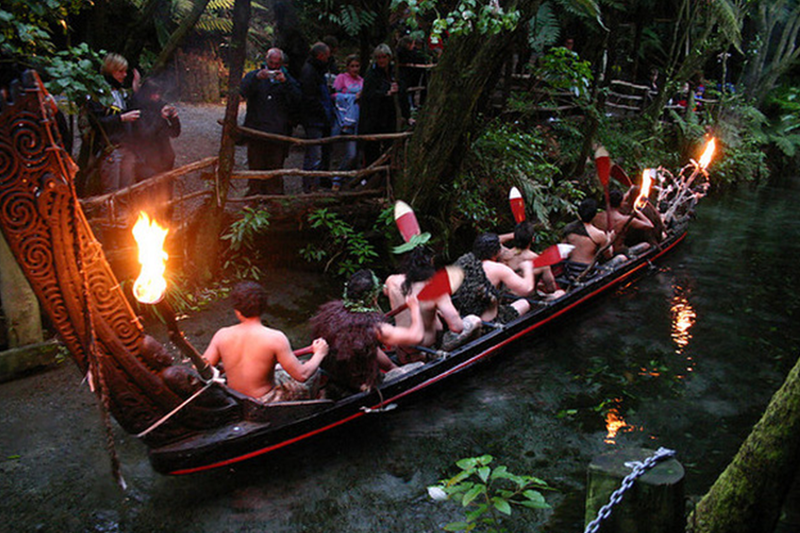 Rotorua has got to be one of the most popular places to visit in New Zealand - and for good reason! 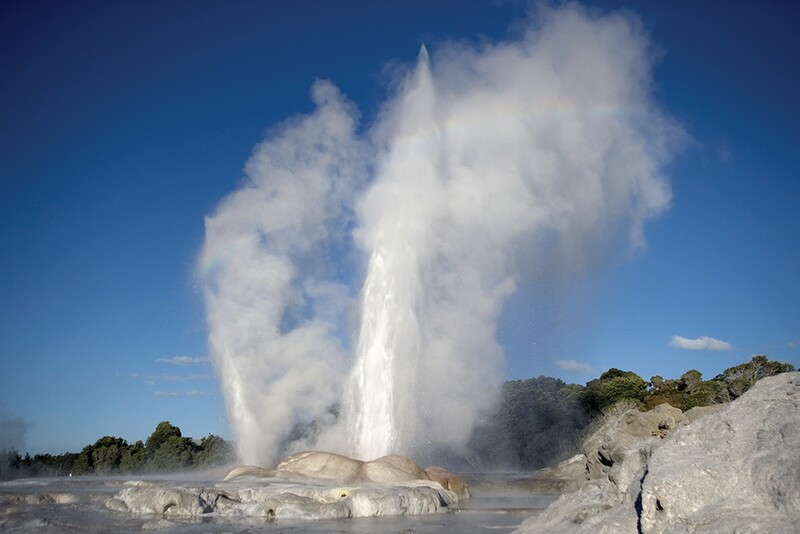 Known for its active geothermal landscape, exciting outdoor adventures, and warm Māori culture, Rotorua really is a NZ ‘must see’. 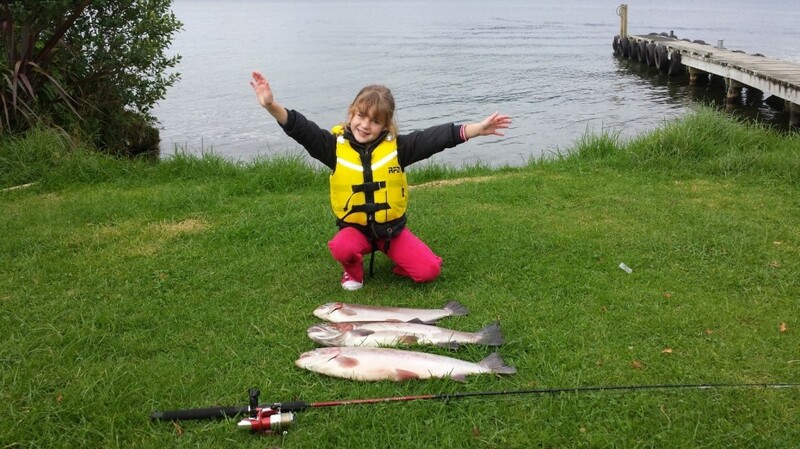 Set on the shore of Lake Rotorua from which the city gets its name, and surrounded by forests, rivers and mountains, Rotorua is heaven for lovers of the outdoors. One of the best ways to see the area is by exploring some of the top walks you can do locally. Our favourite trails include the awe inspiring Redwoods Forest, through the towering Canadian Redwood trees which are seriously impressive. Another walk takes you to Lake Tikitapu and Rotokakahi - the famous Blue Lake and Green Lake. If you find yourself with some more time on your hands there are plenty of day hiking tracks which include the Tongariro Alpine Crossing, a 19.4km track through scenery made famous by Lord of the Rings, where you’ll hike over an active volcano. 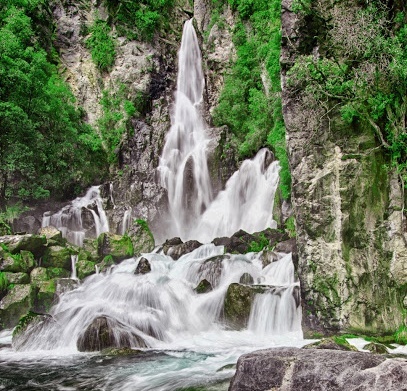 Take the time to seek out some of the beautiful Rotorua Waterfalls. 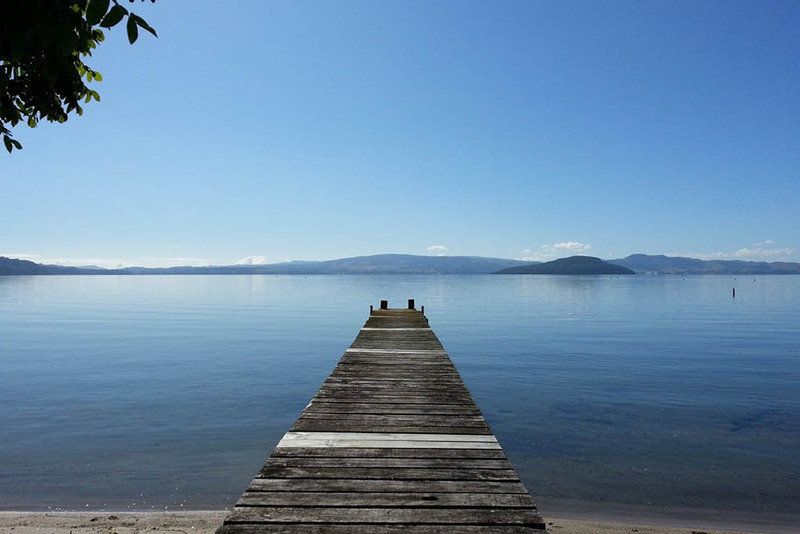 These are all less than 90 minutes from central Rotorua. 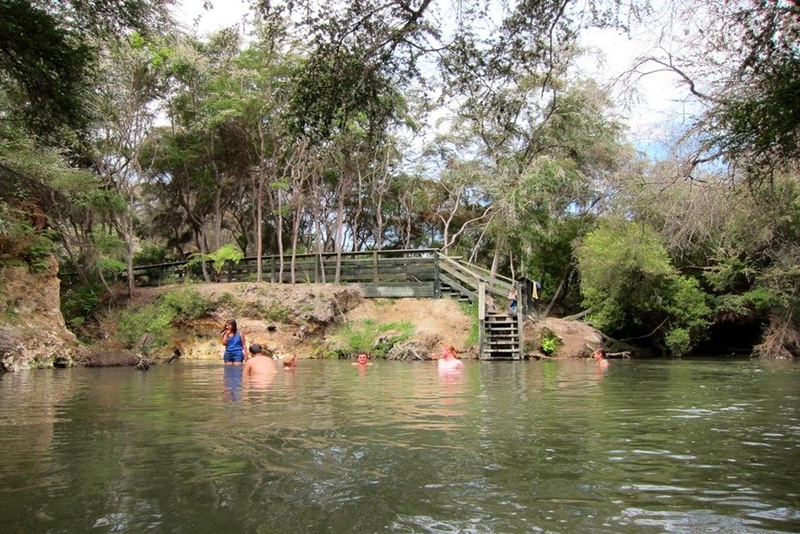 You might even be able to go for a swim and see some glow worms. 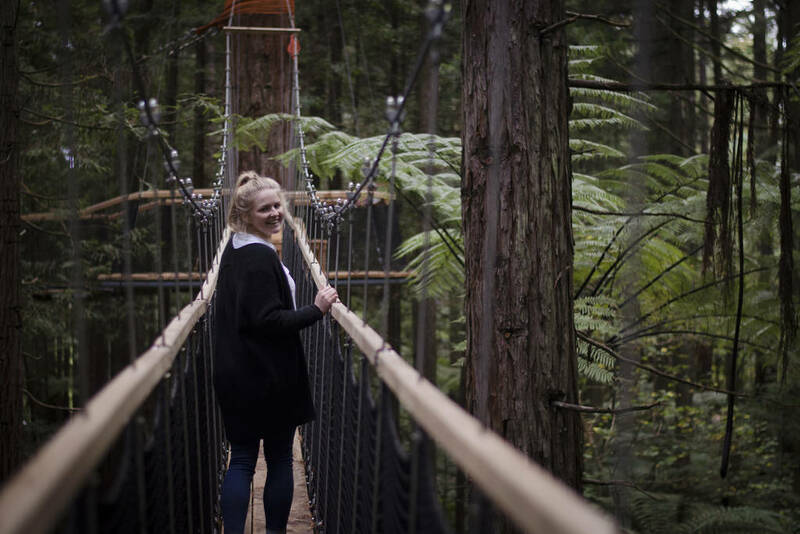 Spending a weekend in Rotorua is full of fun and adventures. 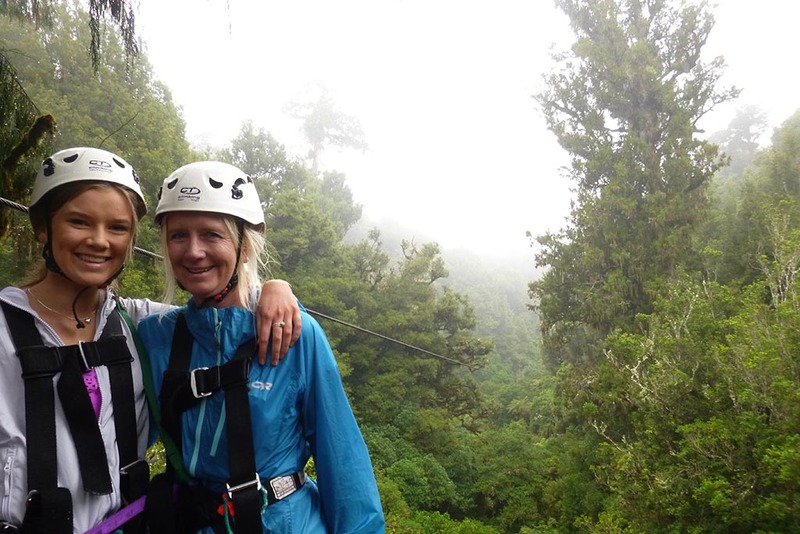 There are so many outdoor activities you can choose from, ranging from zip lining, mountain biking, luging and hot springs.